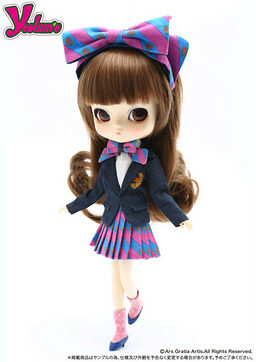 Yeolume is Pullip’s daughter from the future! She is not as articulated as Pullip, she has a bendy body. She is approximately nine inches tall. Only two dolls were produced before the line was seemingly discontinued.